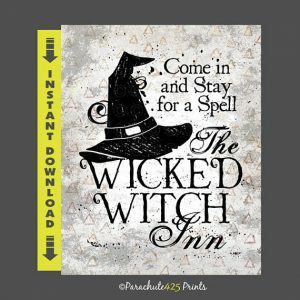 Halloween Free Printables - Awesome Spooktacular Designs! 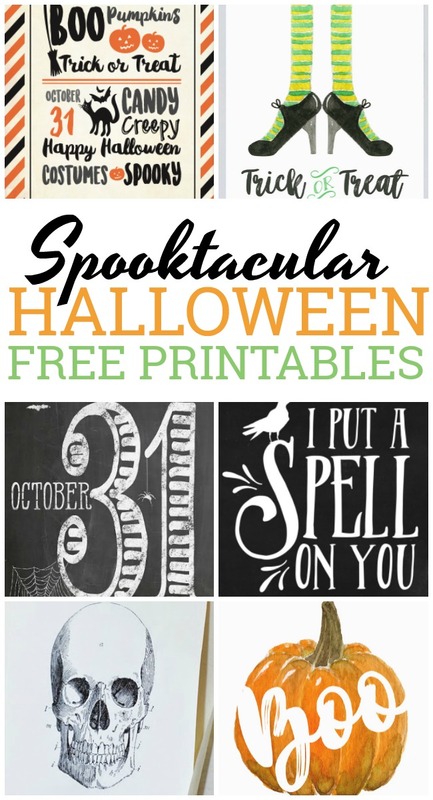 Celebrate the day of ghosts and goblins with these spooktacular Halloween free printables with witches, skulls, pumpkins and more. 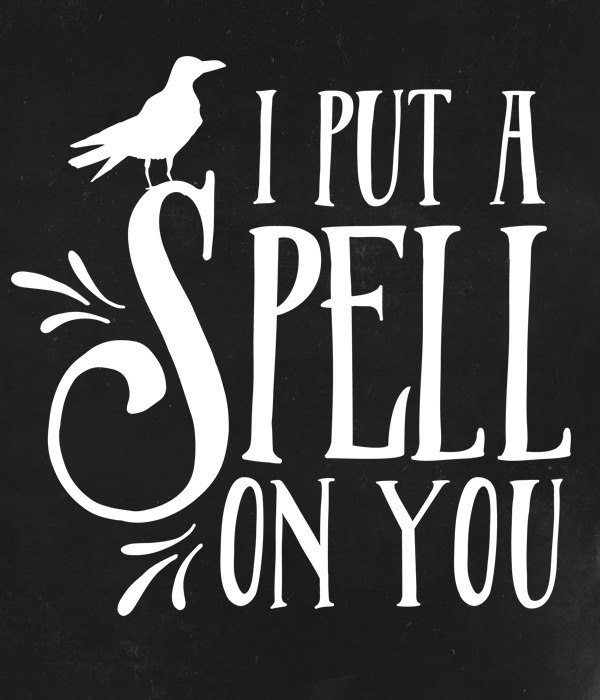 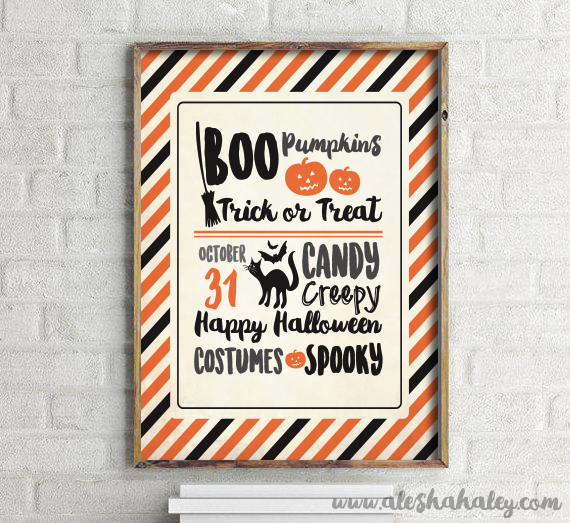 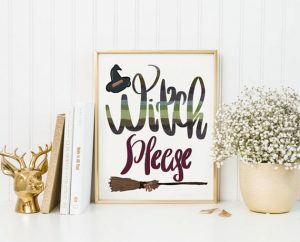 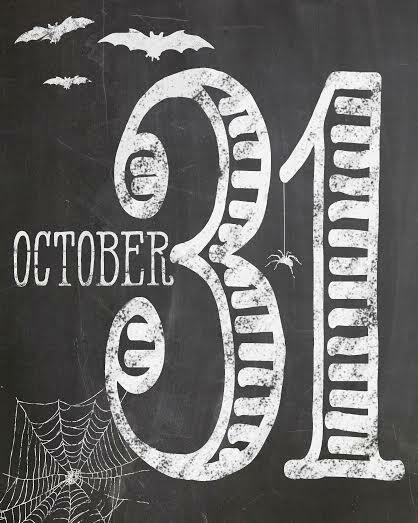 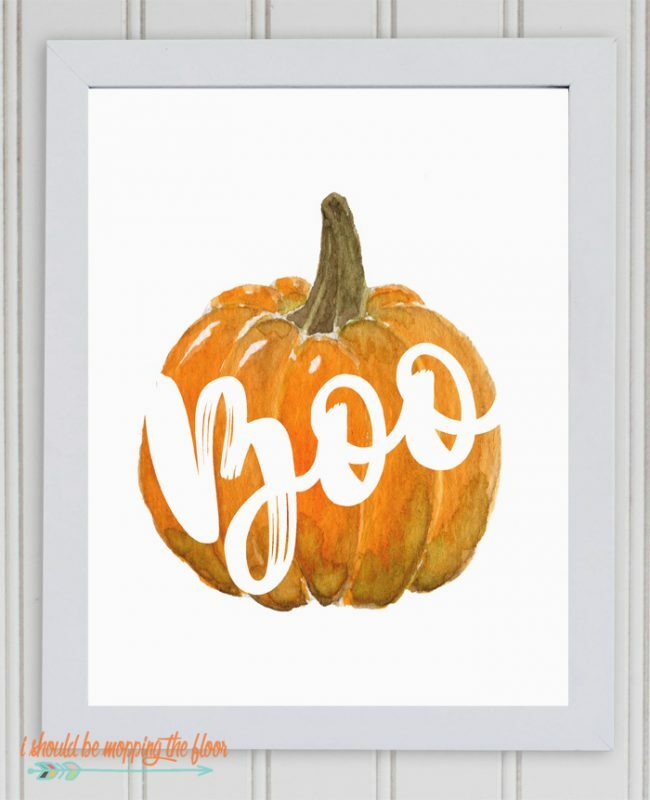 These bloggers did it right with this collection of Halloween printables. 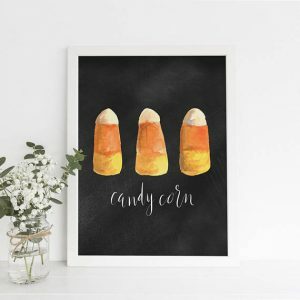 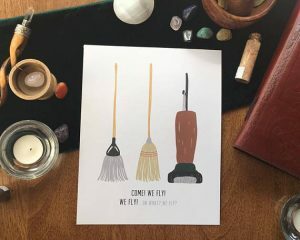 Whether you are looking for one to use in your home, classroom or another fun Halloween project they’ve got you covered. 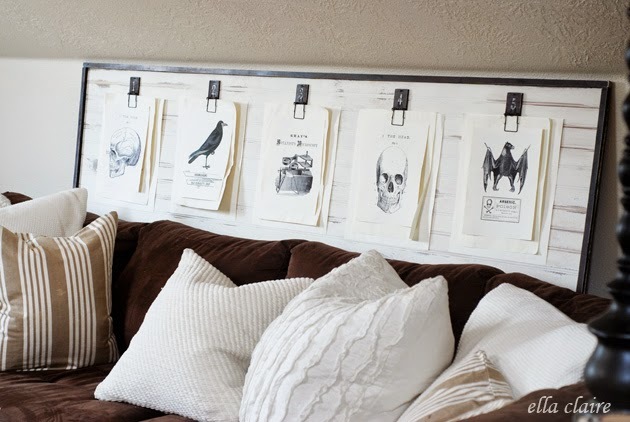 We love Halloween around here and decorating for Halloween is one of our favorite things and always on our fall bucket list. 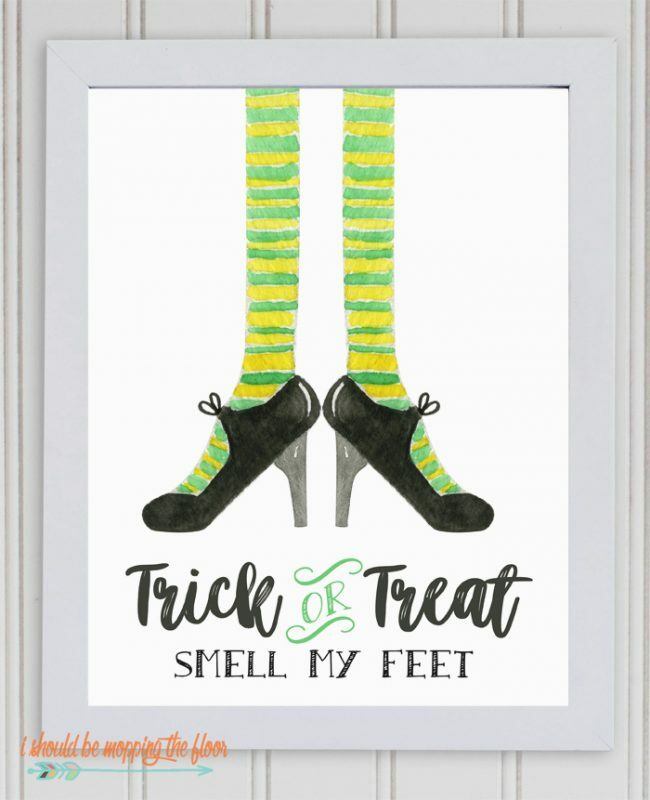 If it is on yours as well grab one of these fun and free printables and get started.